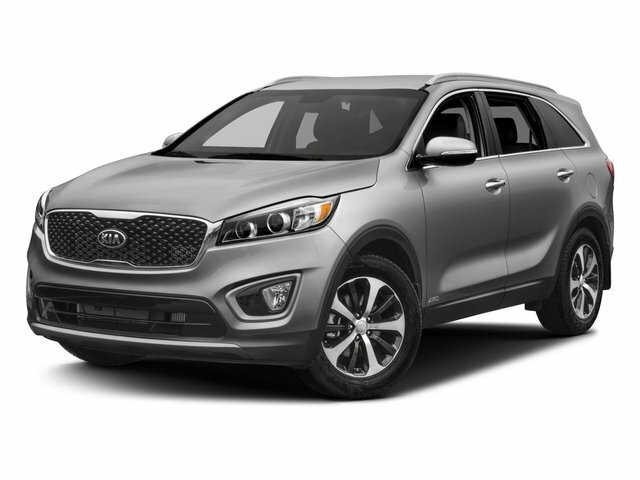 EPA Estimatedi Based on Sorento 2016 EPA mileage ratings. Use for comparison purposes only. Your mileage will vary depending on how you drive and maintain your vehicle. Picture may not represent actual vehicle. One trade per transaction. Allowance off dealer list price. Trade value based on inspection and less recondition cost and mileage. Negative equity refinanced. MSRP varies based on Trim levels and options. Dealer retains all factory rebates and incentives. Offers cannot be combined. Pricing must be finalized at dealership to verify and confirm that all rebates and incentives are accurate due to 3rd party data. Retail cash rebates require financing through KMF and is subject to approved credit. All customers may not qualify. Tax, tags, and fee's and destination fee's are additional. MPG rating based on EPA mileage ratings. Use for comparison purposes only. Your mileage will vary depending on driving conditions, how you drive and maintain your vehicle, battery-package/condition and other factors. At Kia of Coatesville and Kia of West Chester we have devoted ourselves to helping and serving our customers to the best of our ability. We believe the cars we offer are the highest quality and ideal for your life needs. We understand that you rely on our Kia dealer web site for accurate information, and it is our pledge to deliver you relevant, correct, and abundant content.